flush with the floor of a mixer, chute or conveyor in process control environments. Manufacturer: Hydronix. 3 575,00 € tax excl. The Hydro-Mix is a rugged, flush mounted microwave moisture measurement sensor for mixers and conveyors in process control environments. Designed by Hydronix to be installed in the turbulent environment of a mixer, the Hydro-Mix features integral signal processing and is easily connected to any control system. The sensor measures at 25 times per second which enables rapid response to any changes in moisture content, including the determination of homogeneity. The Hydro-Mix digital microwave moisture sensor with integral signal processing provides alinear output (both analogue and digital). 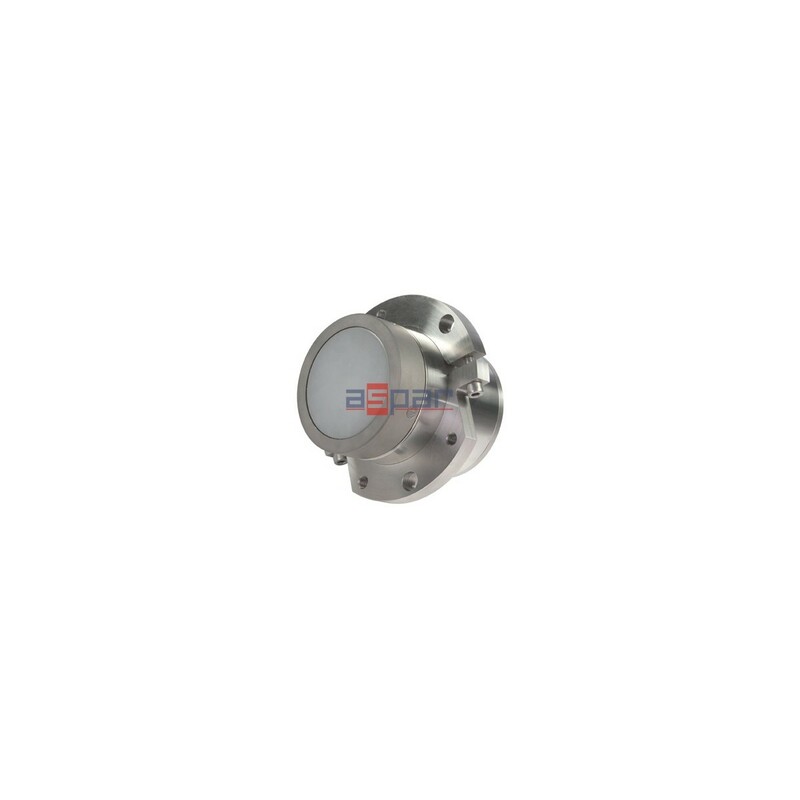 The sensor may be easily connected to any control system and is ideally suited to measure the moisture of materials in mixer applications as well as other process control environments. The sensor reads at 25 times per second, which enables rapid detection of changes in moisture content in the process, including determination of homogeneity. The sensor may be configuredremotely when connected to a PC using dedicated Hydronix software. 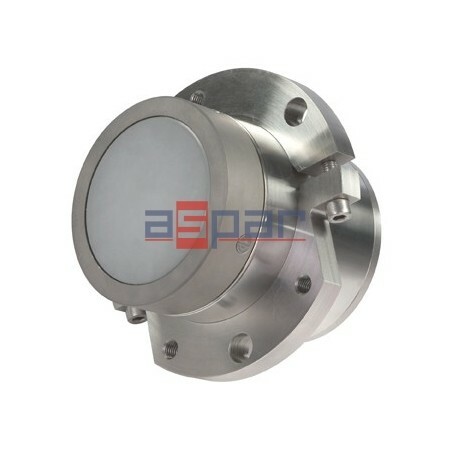 A large number of parameters are selectable, such as the type of output and the filtering characteristics. The sensor is constructed to operate under the most arduous conditions with a wear life of many years. The Hydro-Mix should never be subjected to unnecessary impact damage as it housessensitive electronics. In particular, the replaceable ceramic faceplate, although extremely hardwearing, is brittle and may crack if subjected to severe impact. Power supply : +15V ~ +30V DC, 4W. Free configurable software Hydro-Com works under Microsoft Windows.